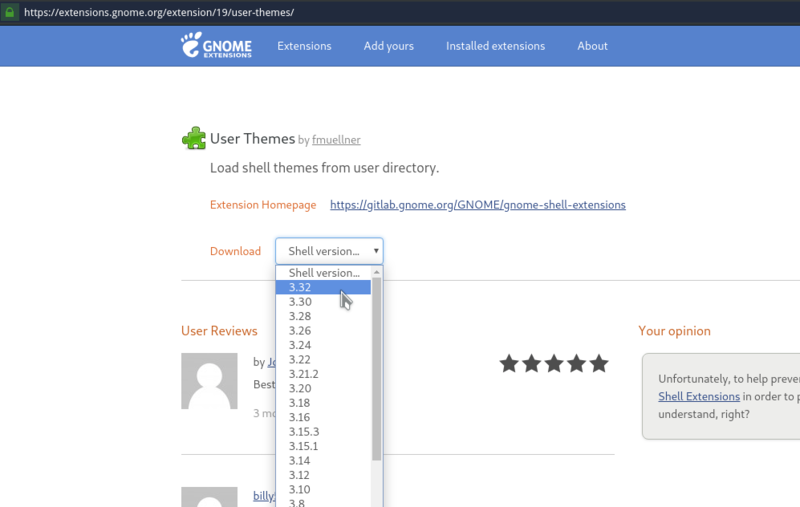 Apps should replace their legacy trays to something working with current GNOME shell. Any side effects to using the AUR version of dash to dock? Once a fix is released, should users switch back to the ‘main’ NON-AUR version? Basically, I don’t know which version of some extensions to use that is preferred. AUR PKGBUILDS are not packages and not developed/maintained officially they are only maintained by users and provided on your own risk. A package from official Repositories is ready to install so that you do not need to build them… and they should be more save to do not harm your system at all. Are the “Online Accounts” (Gmail, etc.) broken for anyone else? I put in the correct credentials and re-signed in, but it appears to not be working still. @a4orce84 My Google online account works fine in the new Gnome. Google Drive in Nautilus syncs really fast compared to previous Gnome. for me none of the extensions works anymore.